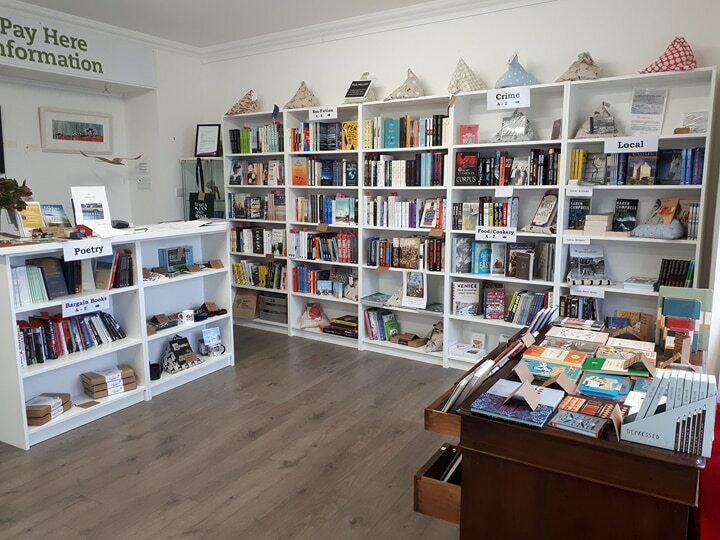 Featuring new books from Scotland and around the world, Number 11 is the only bookshop in town dedicated to stocking new releases in hardback and paperback, and offers a selection of fiction and non-fiction, including signed editions. The shop also stocks a range of literary gifts. Wheelchair and pushchair access. All profits go directly to support Wigtown Book Festival. Open 7 days. Follow us on Facebook.